Make your own Christmas Ham! Full curing, cooking and dresssing recipe. With Christmas only two weeks away, we recommend placing your orders for gifts now to avoid delay and disappointment. Australia Post and most freight companies are reporting the busiest lead up to Christmas in many years, so the earlier the better! 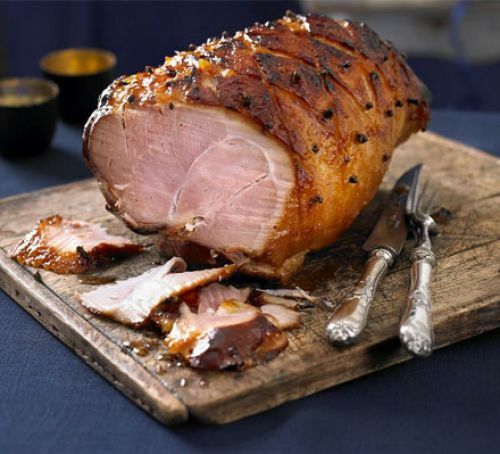 At Smoked and Cured, we’re excited to bring you our own Christmas Ham recipe again this year. You’ll need ~5-10 days, so get those orders in now to be ready for the big day! We’re also pleased to announce that the new model 40” Masterbuilt Electric Smoker is back in stock. We’re delighted with the new model – it’s first class in every way. To celebrate, we’ve put together the Masterbuilt Complete Package in time for Saint Nick. This is the ultimate Christmas gift and will make any loved one giddy... we assure you! We also have a heap of new products on our shelves which we think Smoked & Cured customers are going to love, with many more due to be released in the coming months. Exciting times ahead, so stay tuned…! More information below and make sure you check out our new Smoked Coffee Beans for the perfect start or end to your day. New Product Highlights - Great Gift Ideas! New Sauces - we introduced you to our favourite Cowtown 'Night of the Living Bar-B-Q Sauce' last month and it has been flying out the door. It's our aim over the coming months to continually source unique, micro batch sauces and condiments from the States to give our customers a chance to sample some of the USA's finest BBQ condiments. This month we have a few crackers... You can check them out here. We are loving the Longhorn Chipotle BBQ sauce here at Smoked & Cured, while the Louisiana Hot Sauce is already selling fast. Keep an eye on this page on our site - we will be constantly adding to our unique range...! We're finally back in stock after several month's of delays. 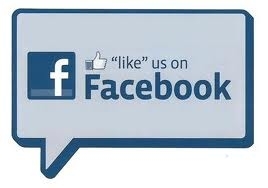 We'd like to thank all of our customers for bearing with us. This will not happen again, though the new model is FANTASTIC and well worth the late. With several improvements from the previous model, this really is the best value for money smoker on the market. It's by far and away the biggest selling smoker model in the US for good reason. Due to popular demand we're bringing back the Complete Package in time for Christmas. Comes with the stand, side shelf and everything you'll need to get smoking right away. Currently with over $100 of freebies - check it out here. Misty Gully Wood Guide - free download. One of the most common questions we are asked at Smoked & Cured is "What wood should I use when smoking xyz?" Well, we've now got you covered with our complete guide. We stock Australia's largest range of smoking woods, so sometimes the array of products can make choosing difficult, but hopefully we've created something that can help you find the perfect wood for your smoking needs. Please check it out! Congratulations to Trevor, Peter Achleitner and Peter Elliott! Please remember to submit your name in full for any reviews as it helps us identify you as the winner. Thank you for sending this high quality product to us (expats) here in Malaysia! These casings are far superior and better priced to those from our previous (now defunct) U.S. supplier. Way to go, Australia!! Well, that’s it from us for now. It’s been a huge lead up to Christmas with so many changes here. We’d like to thank everyone for their ongoing patience and support. We are striving to bring the best and most unique products to you each day, and we’re constantly on the look out for ways to improve. It’s been a frustrating period with longer than usual freight times, but we’re also excited to be announcing some changes to our shipping policies and practices to kick of 2017… Stay tuned…! Until then, please have a safe and Merry Christmas and a happy New Year!